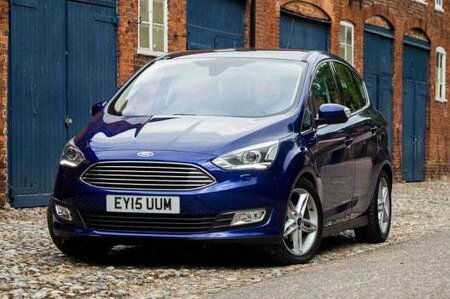 Ford C-Max 1.0 EcoBoost 125 Zetec 5dr 2019 Review | What Car? What Car? will save you at least £2,766, but our approved dealers could save you even more. This is our favourite trim, although you’re going to want to add a few extras. Zetec comes with alloy wheels, air-con, heated windscreen and side mirrors, lumbar adjustment, a DAB radio, a USB input, Bluetooth and a space-saver spare wheel. You’ll want to add the 8.0in touchscreen with sat-nav and rear parking sensors, though. This is our favourite engine for private buyers; it’s potent enough that it doesn’t feel underpowered despite the size of the car, and it’s smooth-revving, quiet on the move and well priced.